Upload photos from your phone or online and transform them into stunning photo prints, home décor, personalized greeting cards, custom photo books, and more. We have everything you need right here to celebrate your fondest memories in a stylish, creative, new way! When you need cheap photo prints with the best quality results, look no further than MyPix2! We offer a wide range of print sizes from classic 4×6 photo prints to 24×36 poster printing to enhance your wall décor. Keep your photo album updated, or share your most recent memories with friends and family. We offer several custom options in addition to print sizes. Order either a glossy or matte finish, or upgrade your order with our fine art prints and metallic photo prints. As you can see, we have options for every photo printing project! In addition to updating your family photo album and ordering poster size prints for your walls, we also offer collage poster prints! When you can’t decide on which photo is your favorite, our collages are a great option. We also offer social media photo printing as well. Order your favorite Facebook photo prints or make your own Instagram collage to bring your favorite digital pictures online to life! 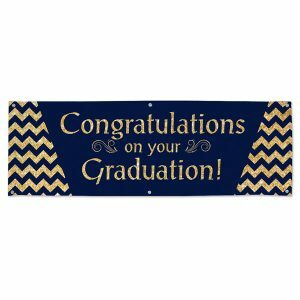 When you need custom printed banners, MyPix2 has a large variety of options for any occasion. Perfect for parties, trade shows, retail advertising, and more, you can design them with photos, text, and our large selection of templates. 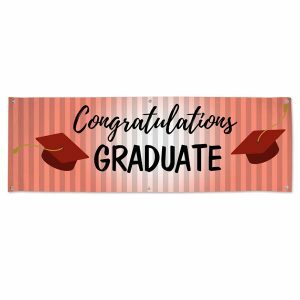 Our personalized vinyl banners are our most popular banner option. 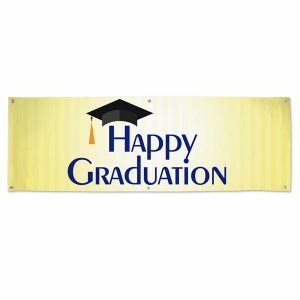 Most customers like to design them for graduations, birthdays, and business advertisements. With our banner maker, you can upload photos, add customized text, choose a layout, or design your own artwork to make your own banner from scratch. 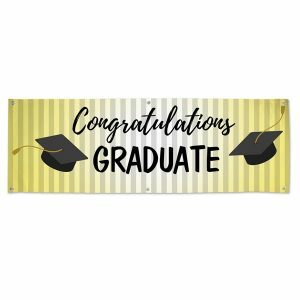 Our retractable banners and stand up banners are great for outdoor venues like wedding receptions, outdoor concerts, garden parties, and more! 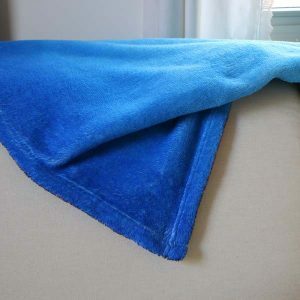 Made from durable vinyl, they are long-lasting and withstand the elements so you can use them over and over, year after year. 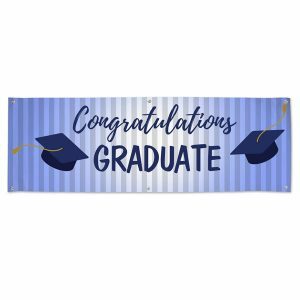 If you’re planning an indoor function, our paper party banners are a great choice and come in three different sizes. Make one for Mom’s birthday party or design the perfect anniversary banner to celebrate a loved one’s personal milestone! 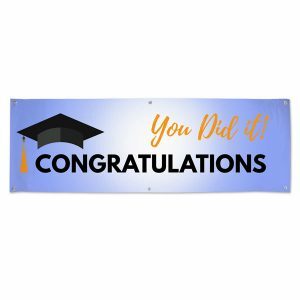 If you don’t need to design your own banner and want a pre-printed real estate or commercial vinyl banner, our stock banners are the way to go. 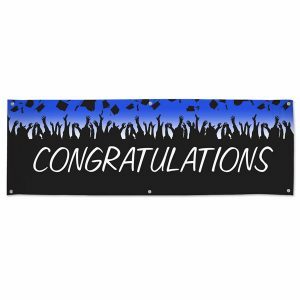 We offer everything from happy birthday banners to now hiring banners for small businesses. 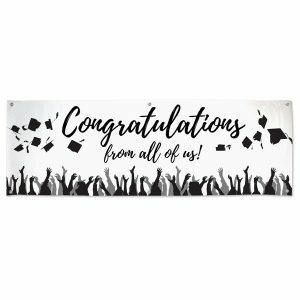 Browse our large collection and you’re sure to find the perfect banner to display at your next event or outside your store to draw customers through your door! Custom canvas prints not only showcase your favorite photos so you can enjoy them each day, they also enhance your décor with a sophisticated flair! We offer photo canvas prints in a range of sizes and styles so you can create the ultimate wall art for your home! Our professional gallery wrapped canvas prints are the most popular option with our customers. 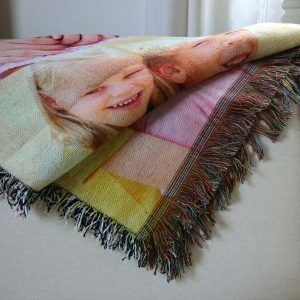 Have your photo wrapped around the edges of your canvas or choose a custom color for the edges to accent your photo or match your room’s décor. We also offer easel back canvas prints which feature wrapped edges and can be displayed on your living room décor shelf or end table. Upload a favorite wedding photo or a cute picture of your kids and highlight it on genuine artist canvas for that artistic look! We also have the best framed canvas prints online! Choose a size and a frame finish to display any favorite in style. We also have traditional style wood frame prints and a floater frame canvas option. Personalize your own wall art with a photo and choose a frame option to make your canvas print truly your own! If you’re looking for cheap canvas prints instead, our Canvas Lites are definitely worth checking out. Printed on genuine canvas, they’re high quality but won’t break the bank. Choose the perfect size for your photo and watch it instantly brighten any dull corner around your home! 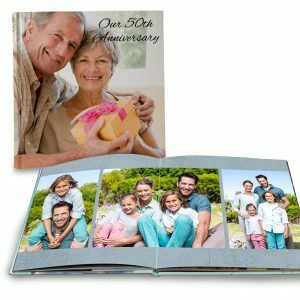 Make your own photo book and preserve your memories for a lifetime! 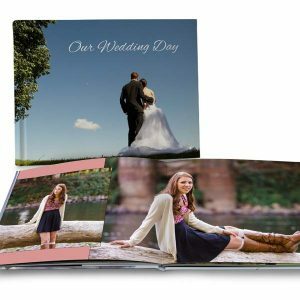 You can have your photos professionally printed in your own custom album with personalized text, custom page layouts and background templates to give your walk down memory lane an artistic flair. 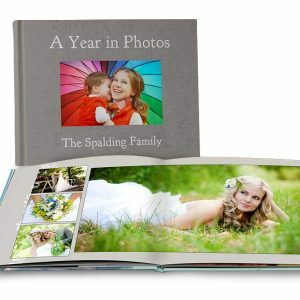 Whether you have some wedding photos on disc, a year’s worth of photos saved on your phone, or just some random snapshots you’ve considered printing, we have a photo book for you that’s just waiting to be filled with your fondest remembrances. Our classic hardcover photo books are our most popular option. You can not only customize each page to your exact specifications, but you’re able to design your own book cover, front and back. Print a full photo layout or create a collage and include a title for a professionally printed look. We also offer lay flat albums and soft cover photo books. Our soft cover albums make a great gift for friends and family. Share a whole series of photos by designing a customized album for Mom on Mother’s Day or your best friend on her birthday. 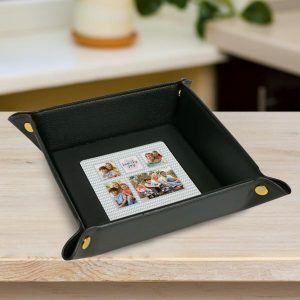 Our lay flat photo books make great coffee table books since they include a custom cover and “lay flat” so they’re super easy to flip through so you can share your memories with family and houseguests. Upload your photos to create the perfect greeting, announcement, or party invitation! We have several photo card designs so you can personalize them to your liking. Make a bright, colorful holiday card with your best family portrait, or create an elegant wedding invitation with your favorite engagement photo. With our online card maker, you can make a picture-perfect greeting to send out to family and friends all year long! Our glossy photo paper cards are a great option for when you’re looking for cheap photo cards online. Printed on glossy, silver halide photo paper, you can personalize them with a collage of photos accompanied by a stylish template for any occasion. Our glossy photo cards are especially popular for making your own holiday cards since you can include photos and personalized text to wish your friends and family all the best during the holiday season. Our double sided cardstock cards can be personalized both front and back with photos, text, or even your own artwork. Design the perfect custom save the date or send our stunning party invitations for your upcoming celebration. Printed on genuine card stock, they give your greeting a professional flair that can’t be beat! If a traditional greeting is more your style, our folding photo greeting cards are sure to fit the bill. You can custom design the front and interior panels of your card with photos and text for virtually any occasion. We also have a blank photo card option which allows you to add a full size photo on the front or upload your own artwork. This is a great idea for anyone looking to make their own personalized stationery. From home décor accessories to custom photo t shirts, we offer a wide range of products that you can design with ease! All you need is a photo and a little creativity. Design something special for yourself or create an amazing a gift for a special someone in your life. Whether you need something practical, or you’re looking to enhance your décor, we have something for everyone at MyPix2! Our personalized home décor collection includes a wide variety of products for every room in your home! 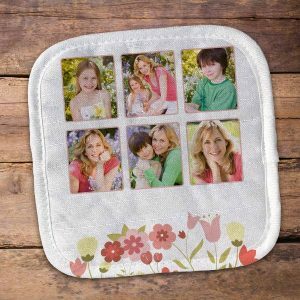 Create custom photo placemats and a personalized glass cutting board for your kitchen. 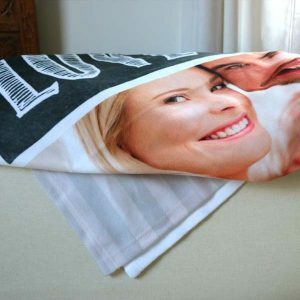 Or, design your own photo collage blanket and personalized pillows for your bedroom. You can make amazing design accessories for your home that are full of color and character. Upload cute pictures of your pet, candid family snapshots, or your favorite vacation photos, and decorate your home with your most cherished memories! Browse our personalized clothing collection, and you’re sure to find something that’ll make the perfect addition to your wardrobe! We offer everything from photo sweatshirts and personalized aprons, to custom photo collage scarves and photo tote bags! 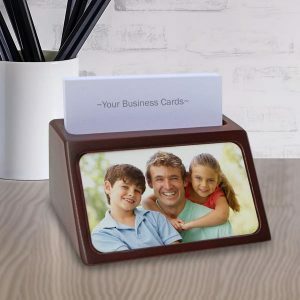 Accessorize your outfits with photos to keep your memories alive. Not just for photos, you can custom design any garment with your own hand drawn artwork, logo, and text. Enjoy your favorite beverage along with your fondest photographic moments. Our custom photo mugs are available in a range of styles, templates, and other custom options. Create a classic ceramic photo coffee mug or a personalized travel mug to use during your morning commute. Not just for your morning coffee or tea, our drink ware collection includes personalized water bottles and glass photo steins which are perfect for your favorite ice cold beverage. Embellish your refreshment with a collage of photos to keep your memories close! Customize your own calendar to keep up with your schedule in style. Calendars make a great gift for anyone on your shopping list. We have custom spiral bound wall calendars that you can design with a different photo for each month. You can also add text to various dates on your calendar for important reminders, birthdays, anniversaries, and more. Need a smaller calendar to keep on your desk at work or for your locker at school? Our single page photo calendar allows you to create a custom collage of photos. It fits perfectly in any small space and is an easy way to check on each day of the month for planning your schedule. Incorporate your photos into your holiday décor with our custom photo ornaments. Hang them from your Christmas tree, from your window, or create them as gifts for family and friends. We have loads of custom options in a variety of materials, shapes, templates and more! Just upload your photos to get started. Create a classic, snowflake photo ornament to decorate your tree with a cherished family photo. Or, make a few custom aluminum Christmas ornaments using your pets’ cutest photos. We have all the tools you need to create a picture-perfect holiday ornament that will become a treasured keepsake for years to come. Whether you’re looking to have photos printed online, need a unique gift for a friend, or you want to preserve your memories in your own custom photo album, MyPix2 has everything you need to turn your digital images into special keepsakes! Begin any project by simply uploading your photos to your MyPix2 account and use our convenient project builder to place your order with ease. You can choose from hundreds of custom options to create the perfect masterpiece that features life’s best moments. Don’t let your memories get lost in the digital shuffle. Celebrate them the way they deserve with our custom photo prints and gifts!